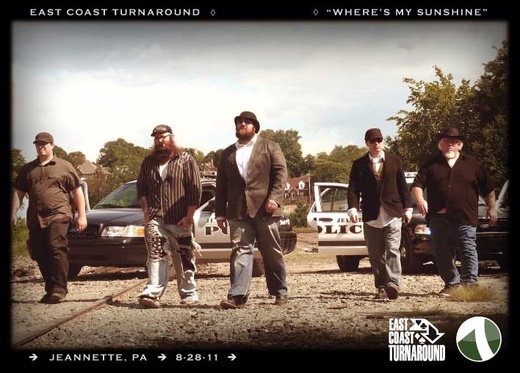 The music of East Coast Turnaround is real, raw and honest perspective of the struggles and successes of the working man. Nothing candy coated or cooky-cutter about it. From rockin' to lovin', our emotions are on the line.